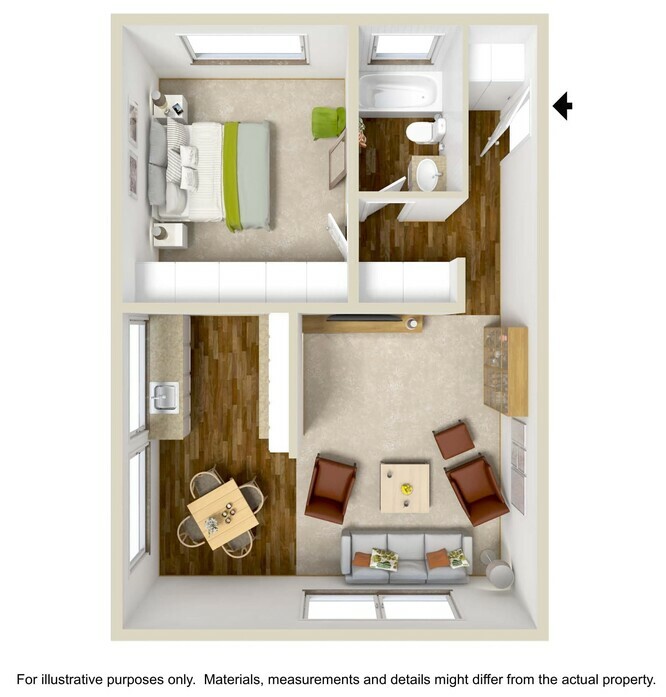 Apartments to Fit Every Lifestyle. 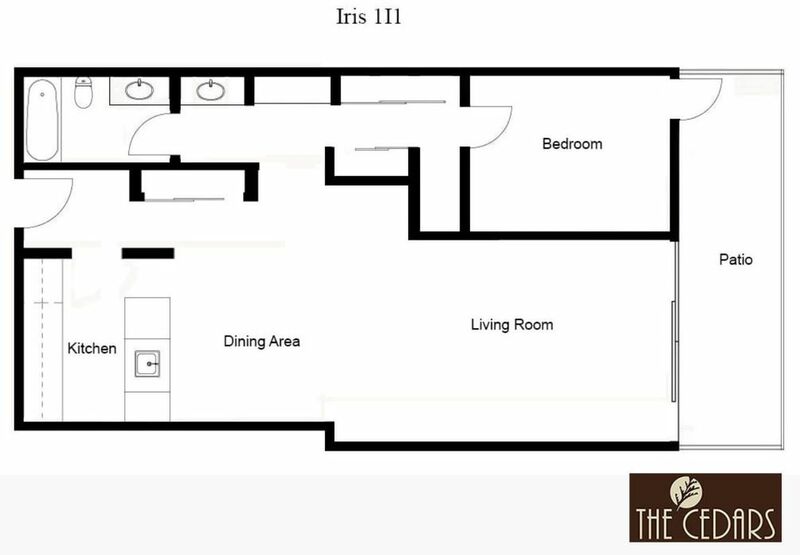 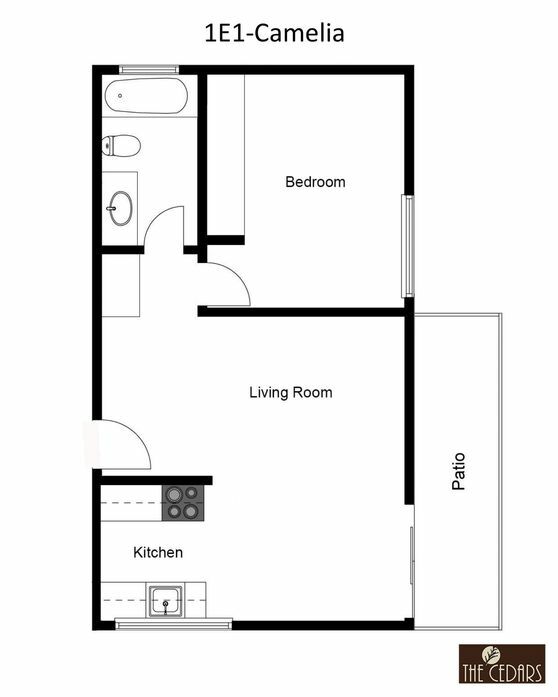 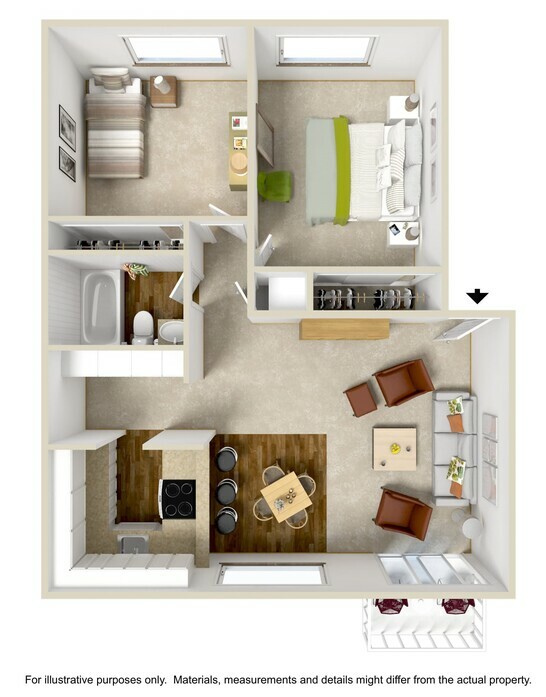 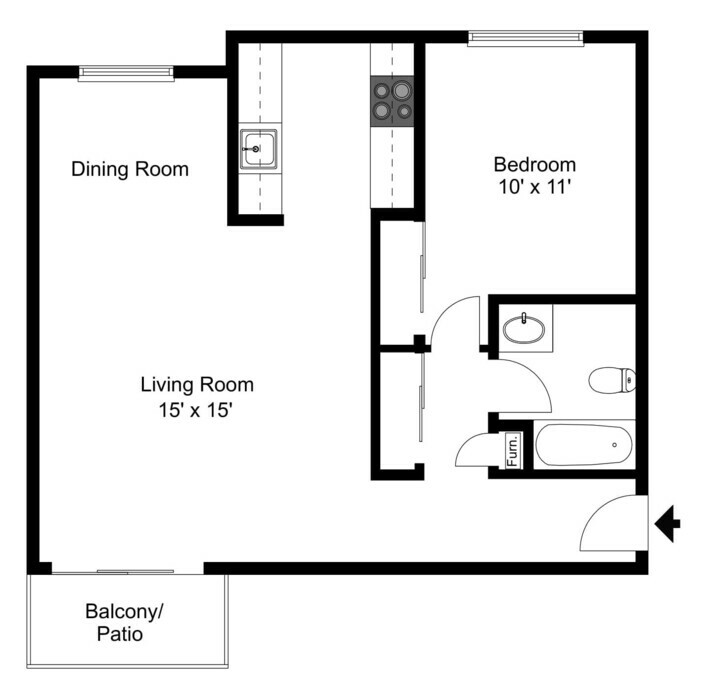 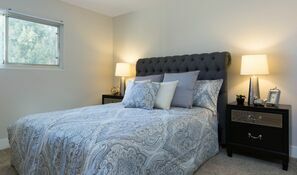 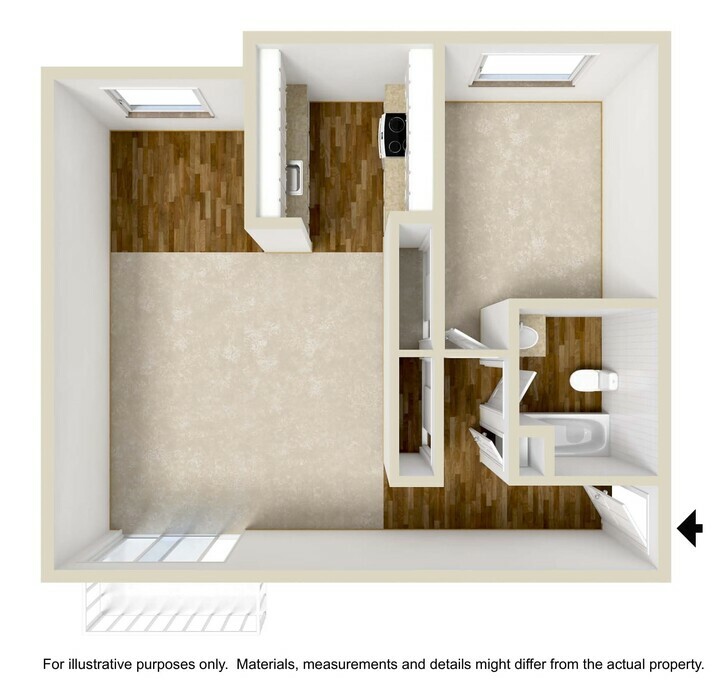 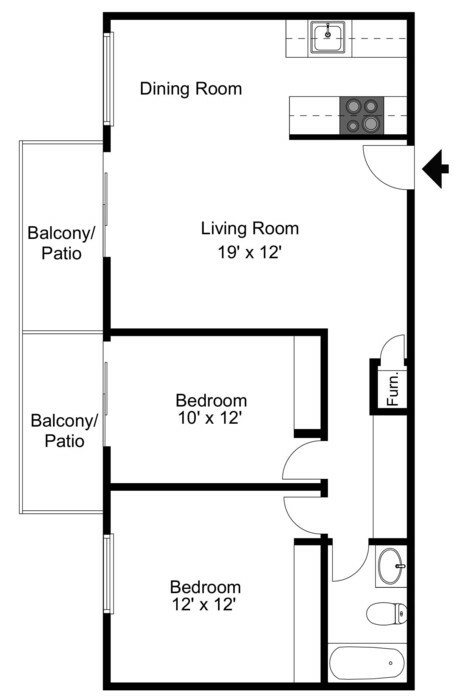 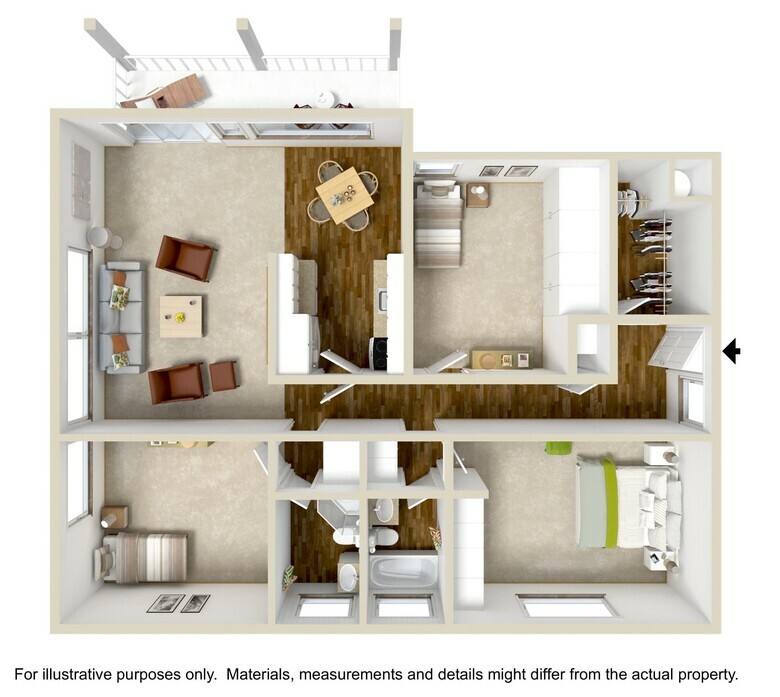 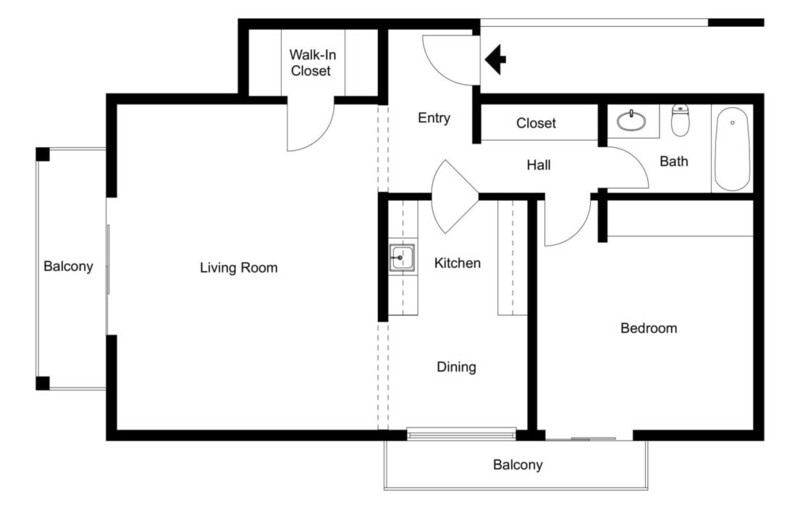 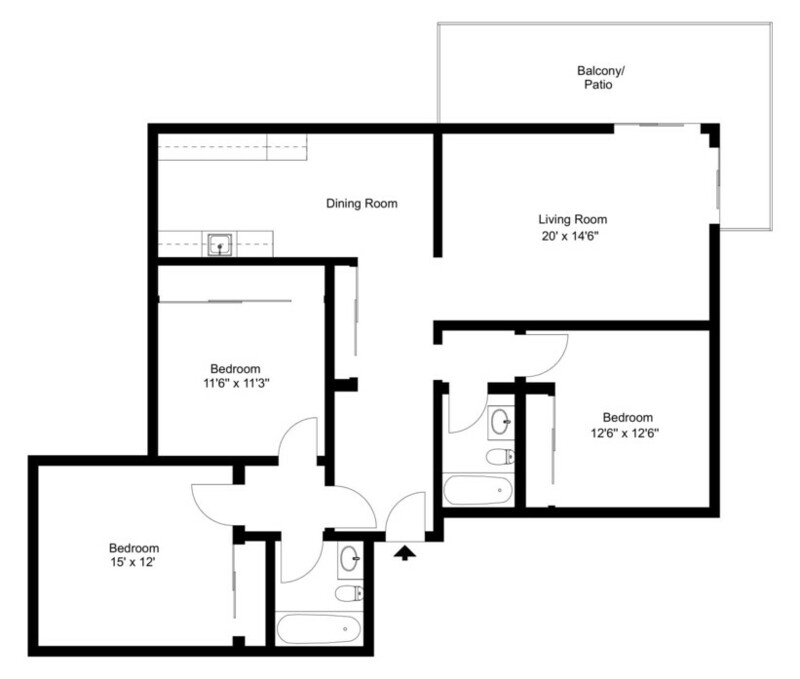 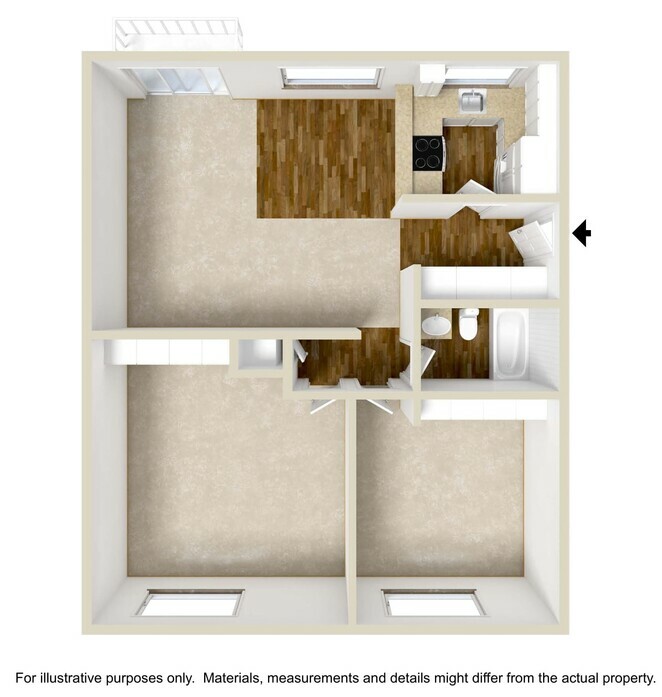 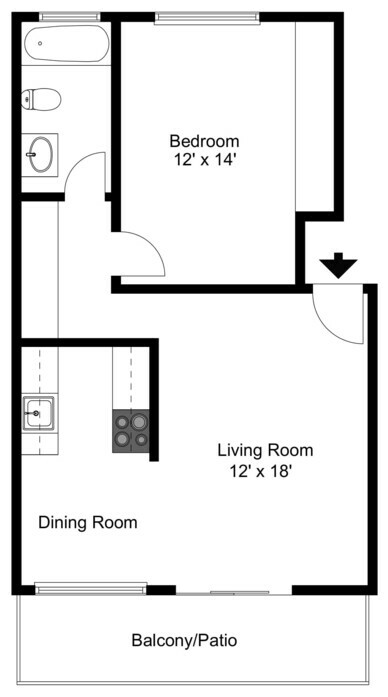 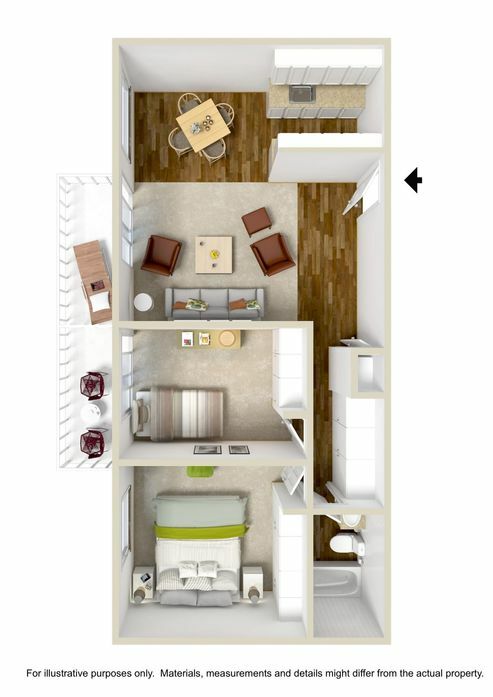 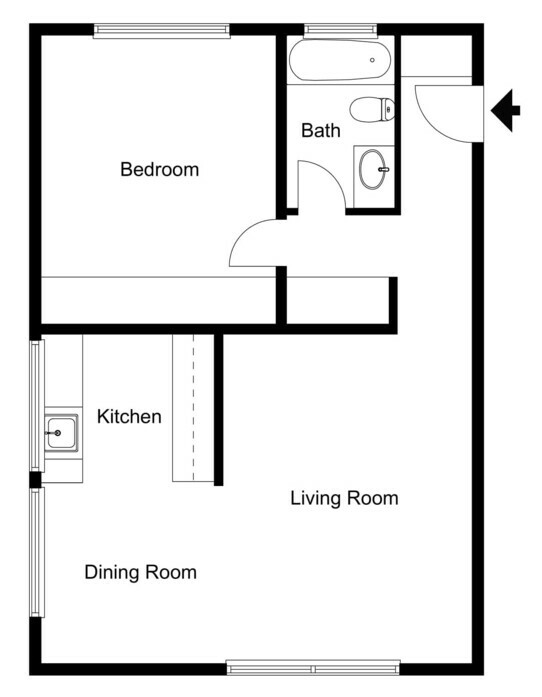 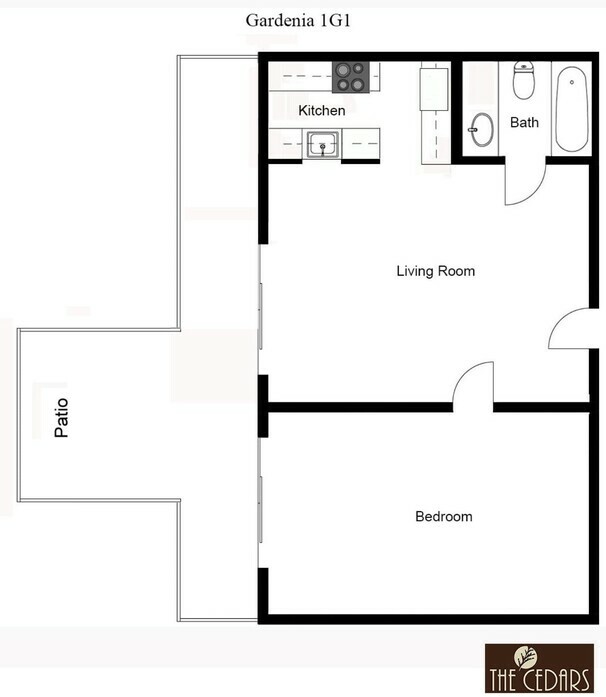 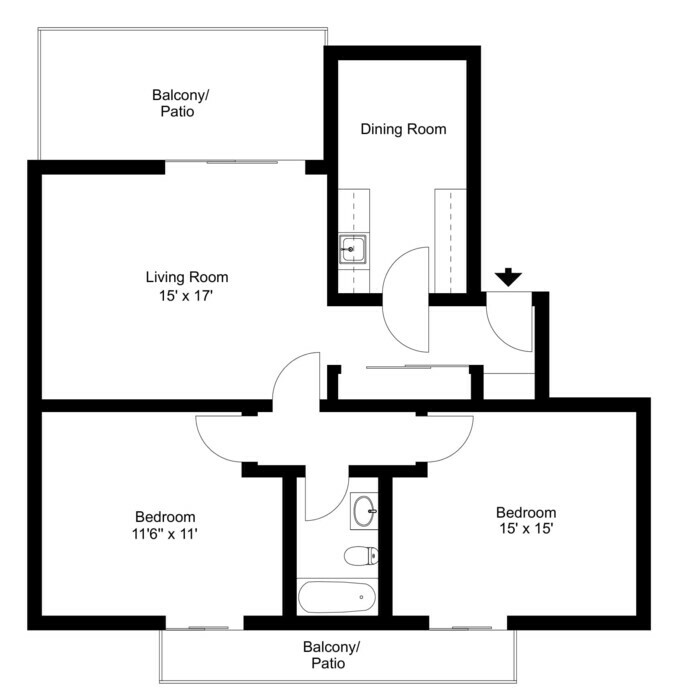 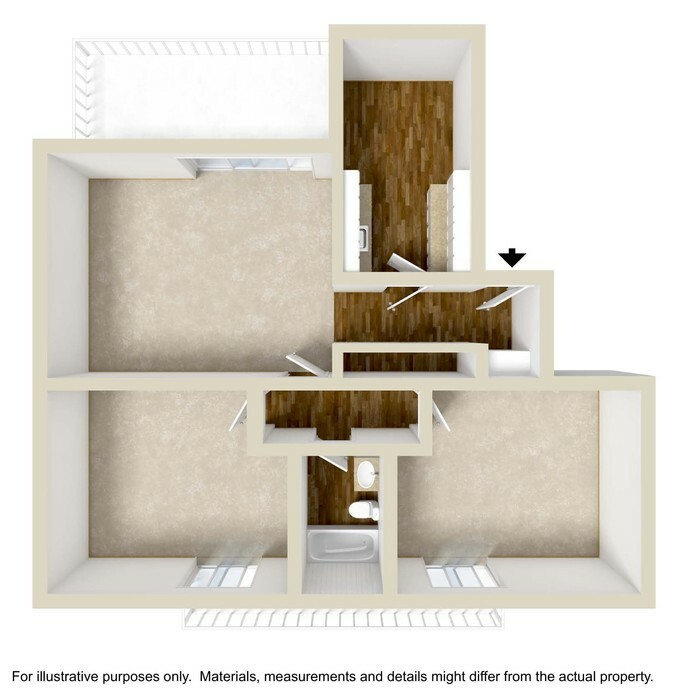 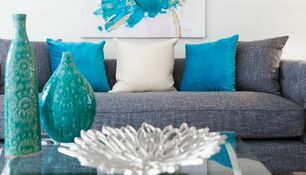 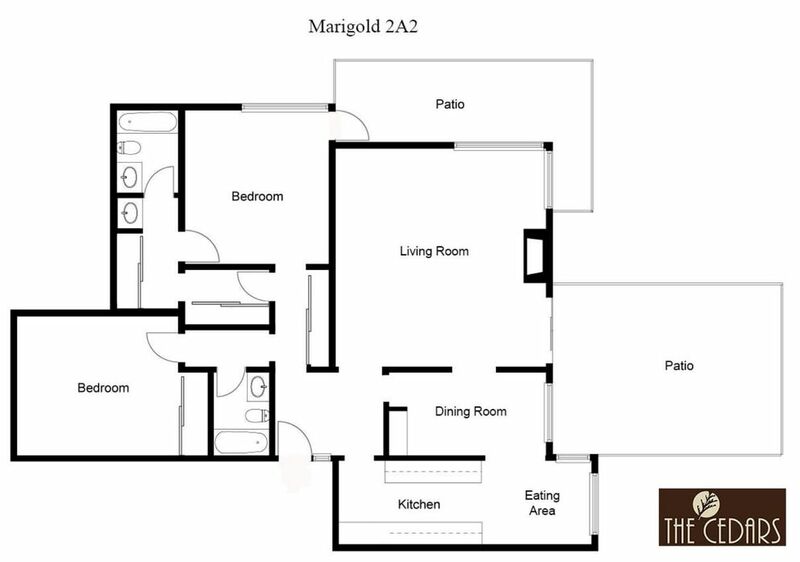 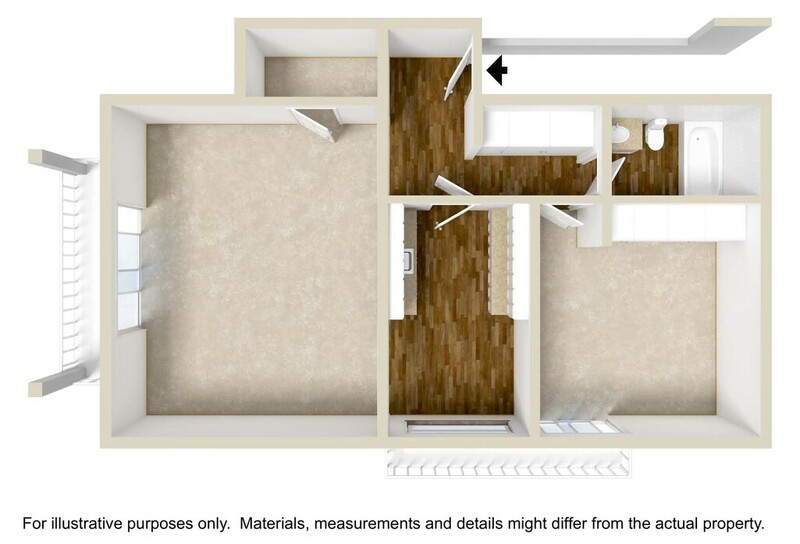 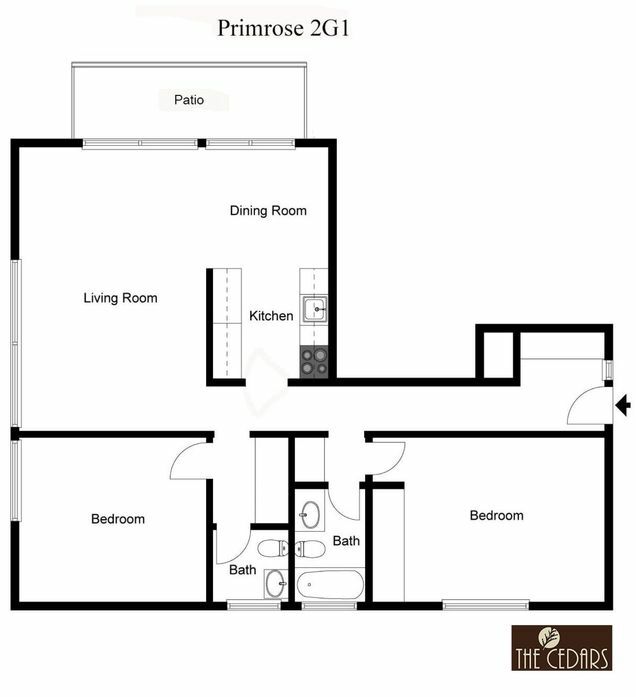 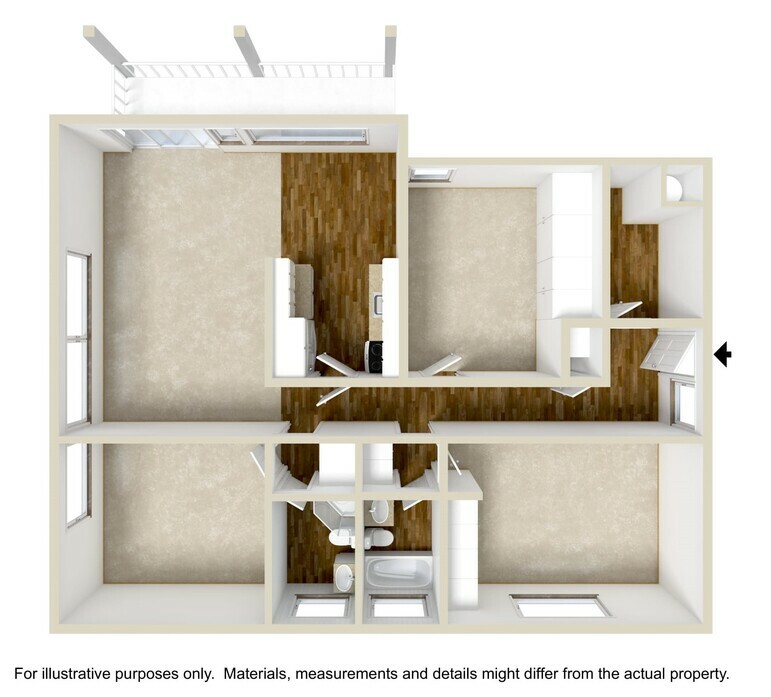 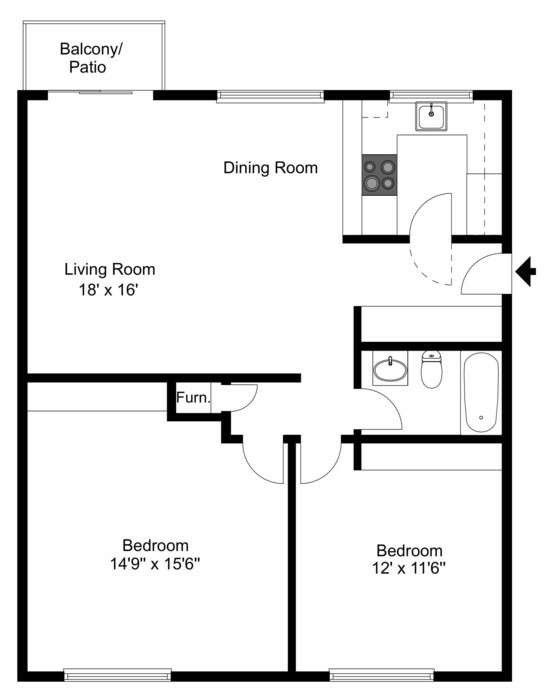 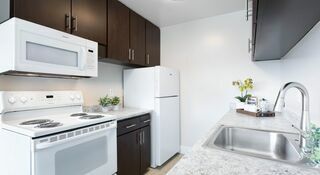 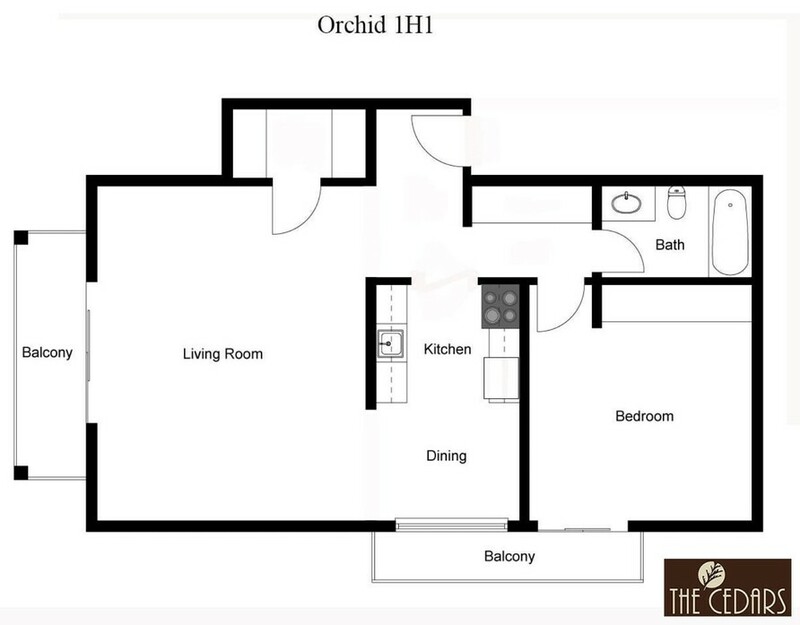 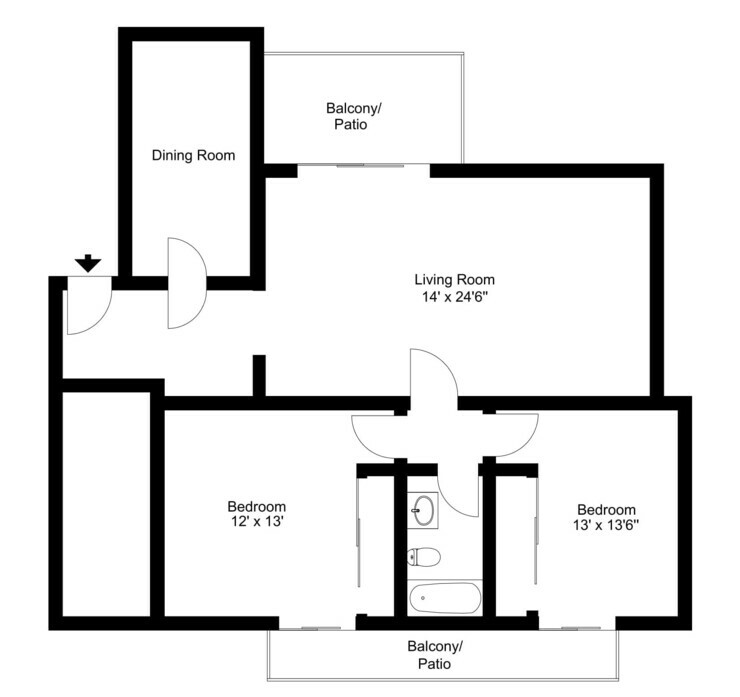 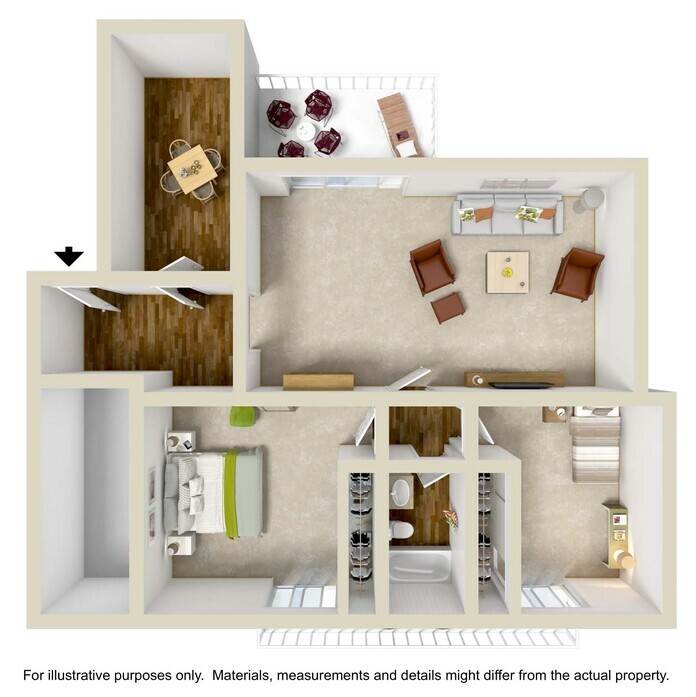 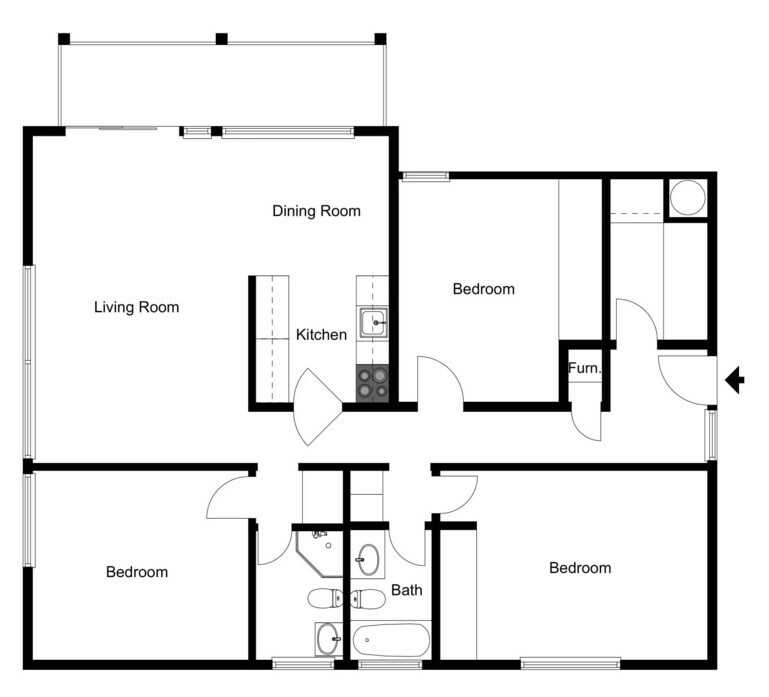 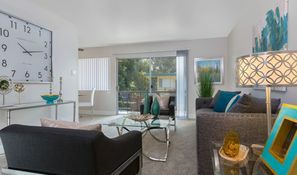 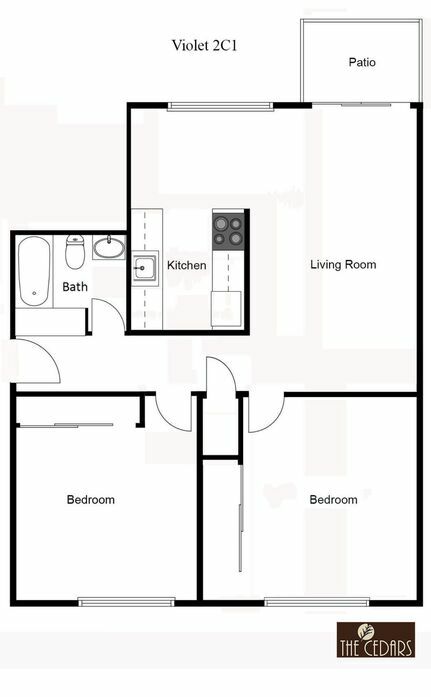 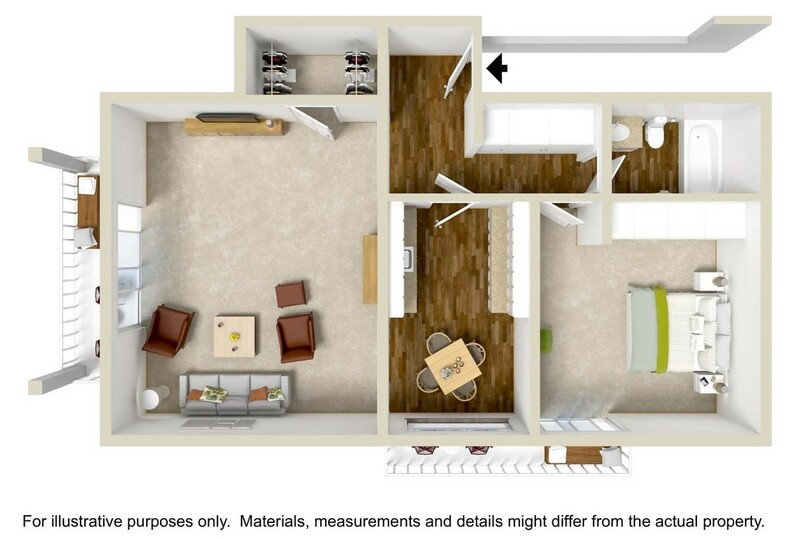 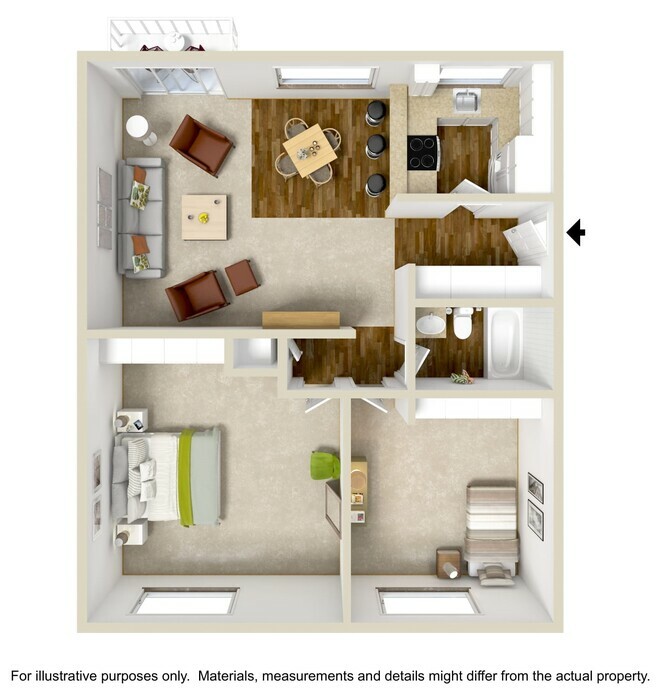 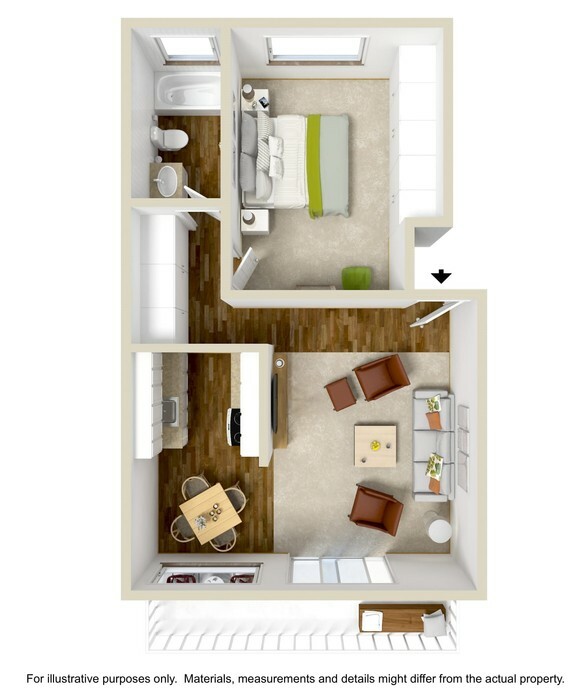 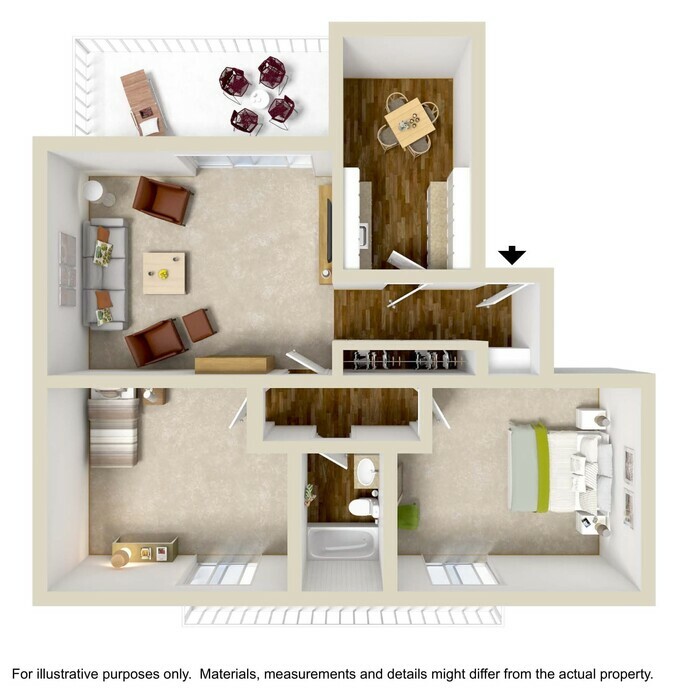 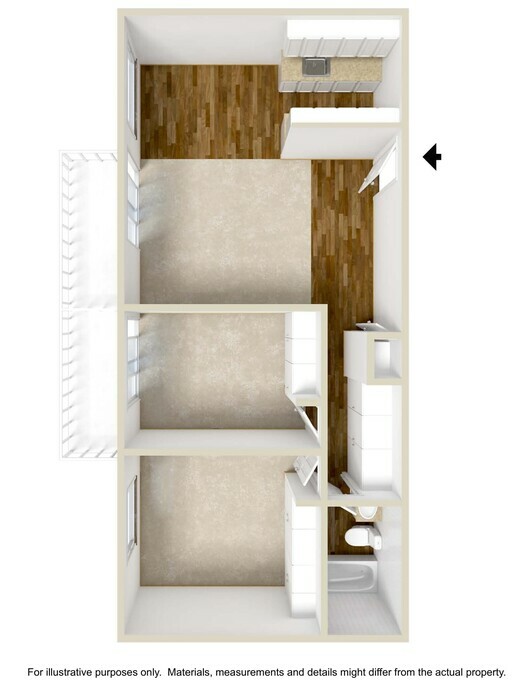 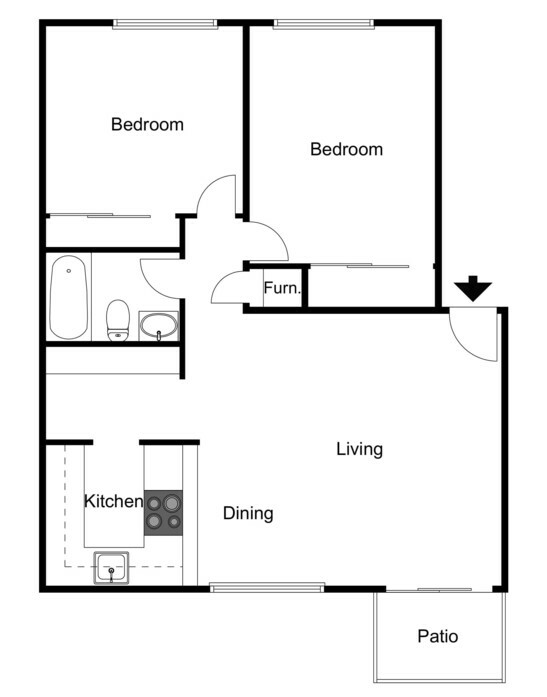 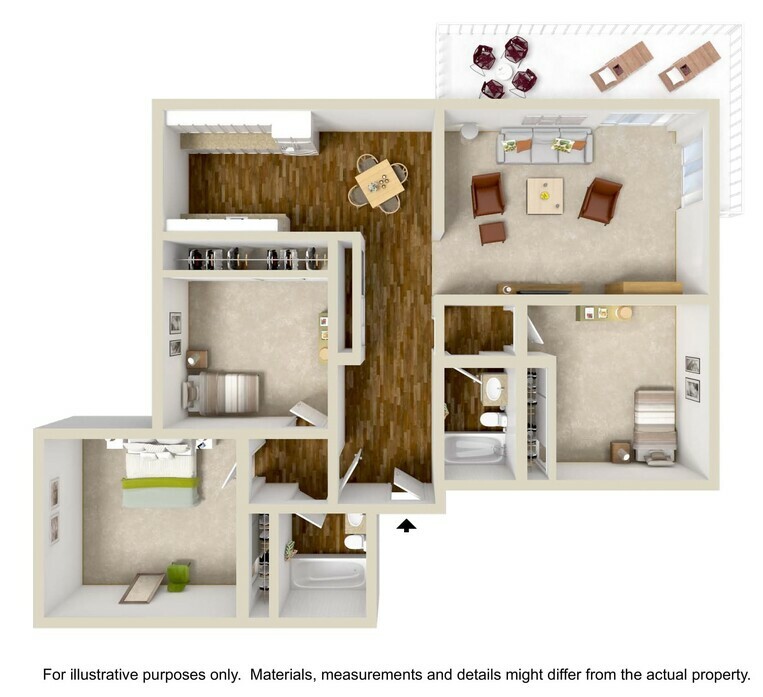 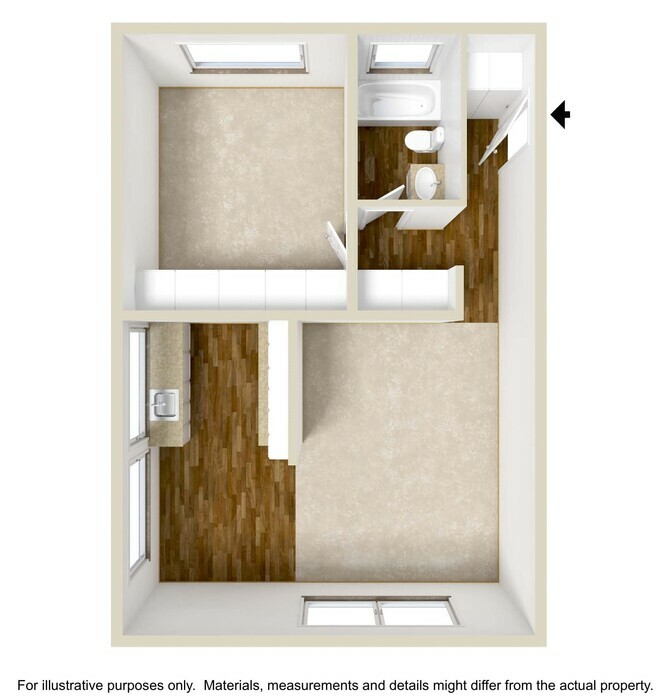 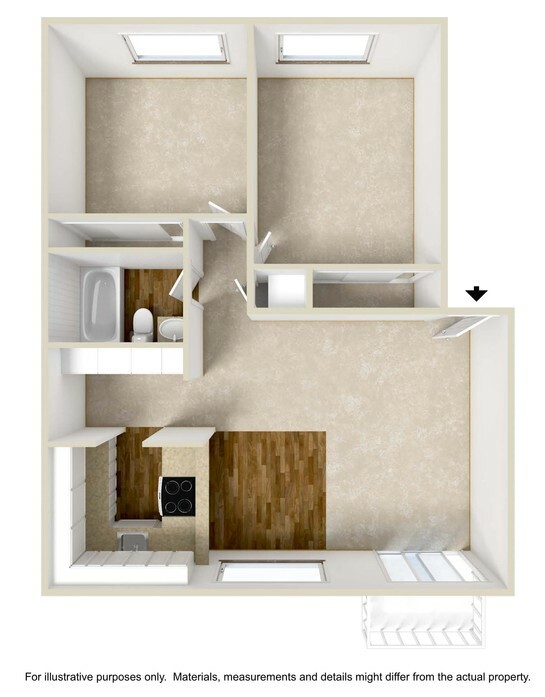 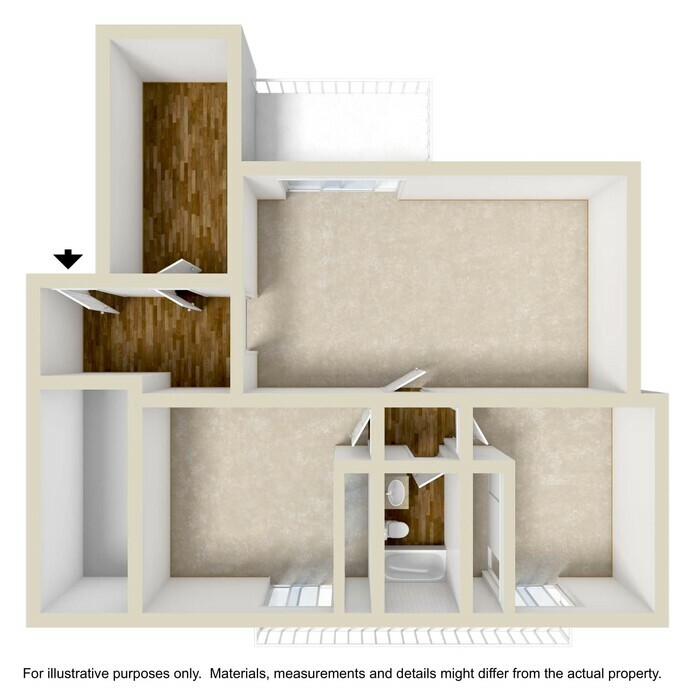 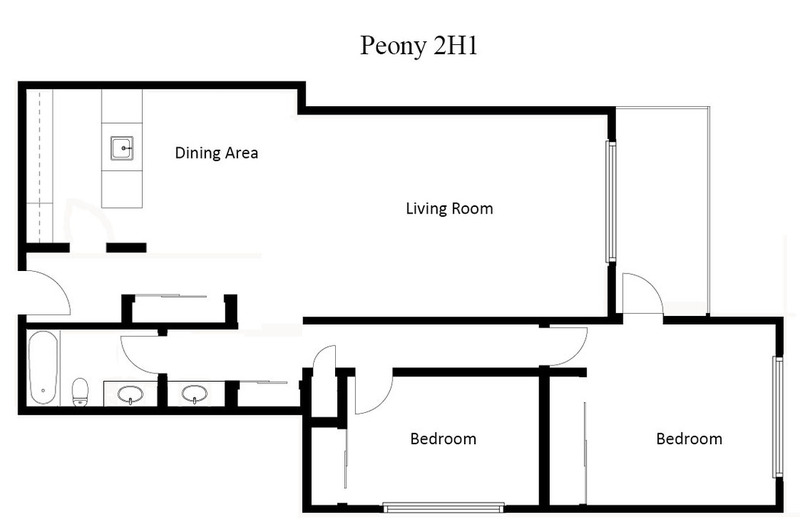 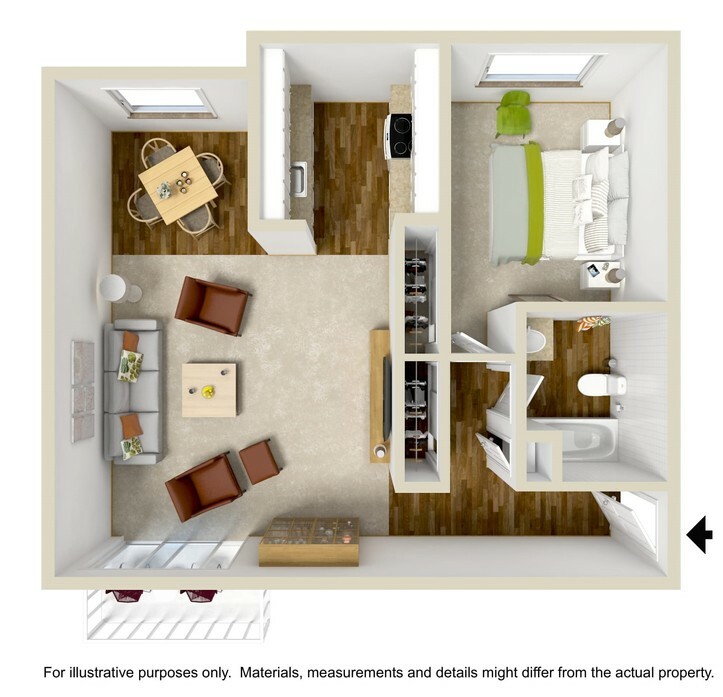 With 20 floor plans to choose from, the Cedars is sure to have what you are looking for! Copyright © 2019. 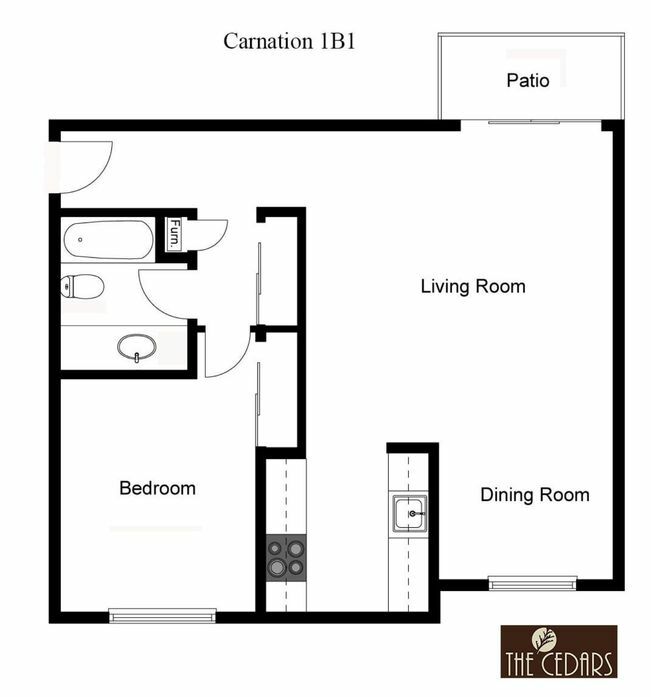 The Cedars.